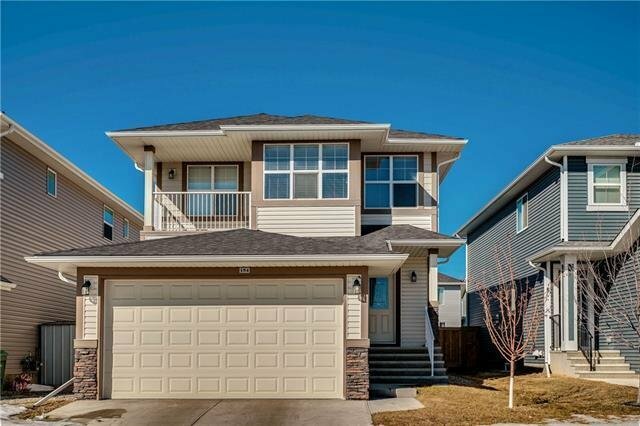 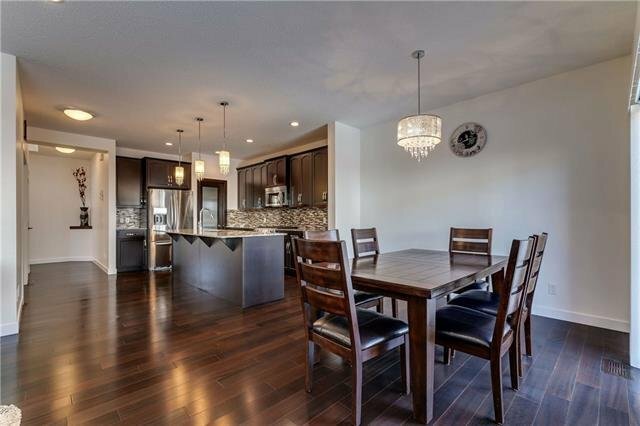 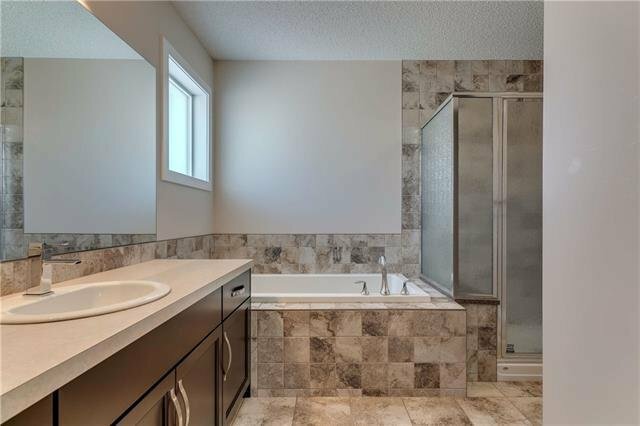 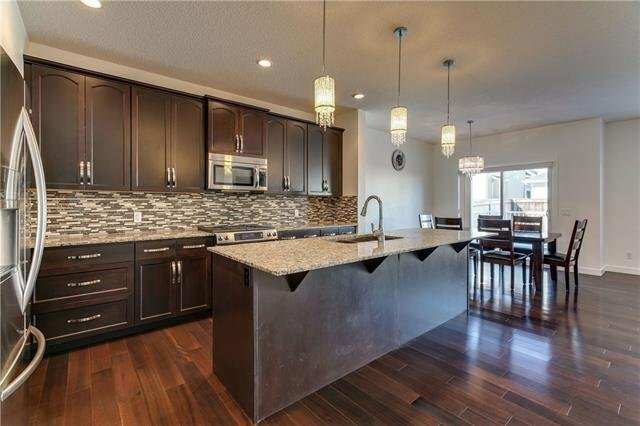 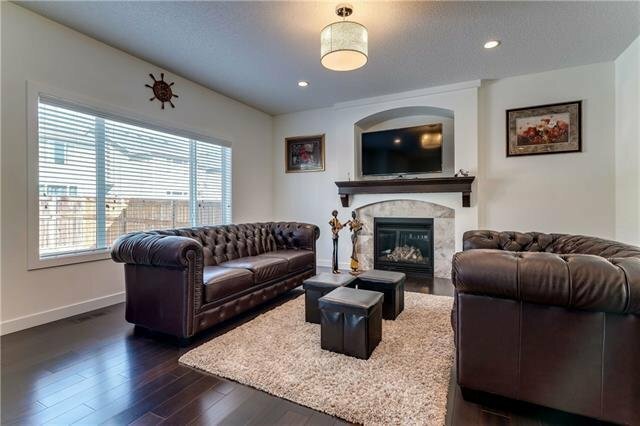 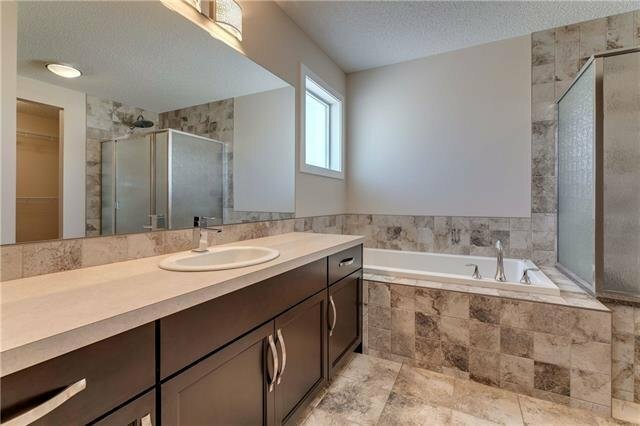 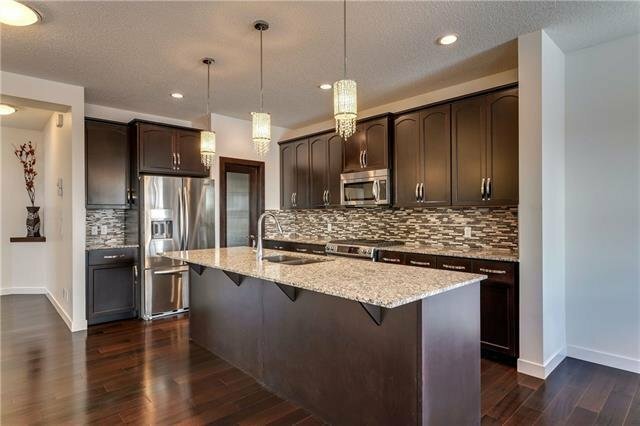 Stunning home in Auburn Bay! 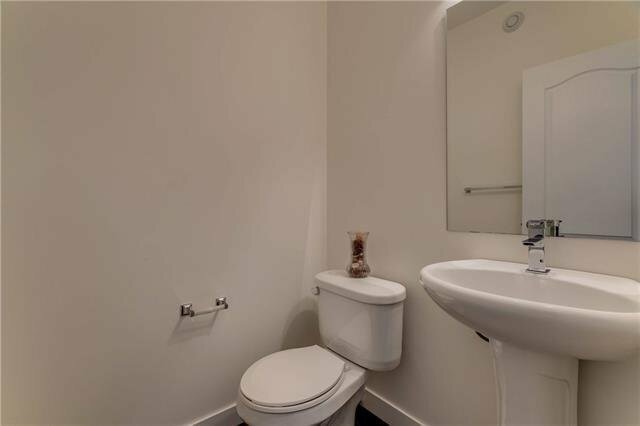 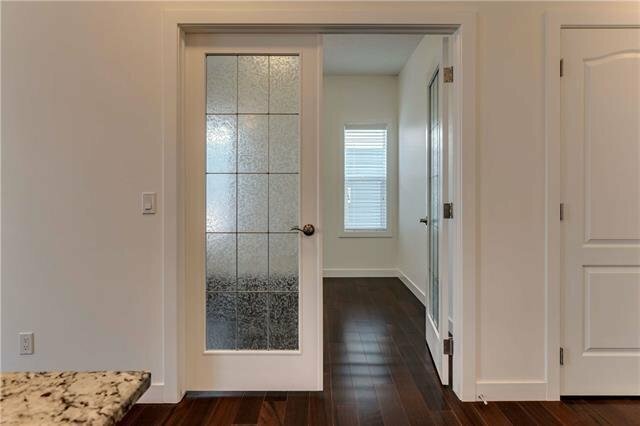 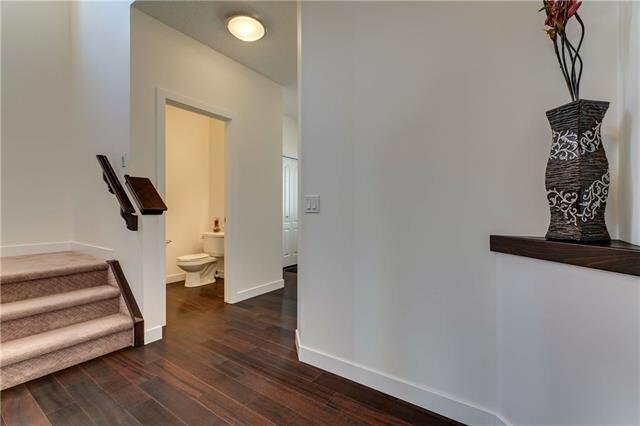 Walk in to an inviting entrance which flows past your private office and into the open kitchen/ living area. 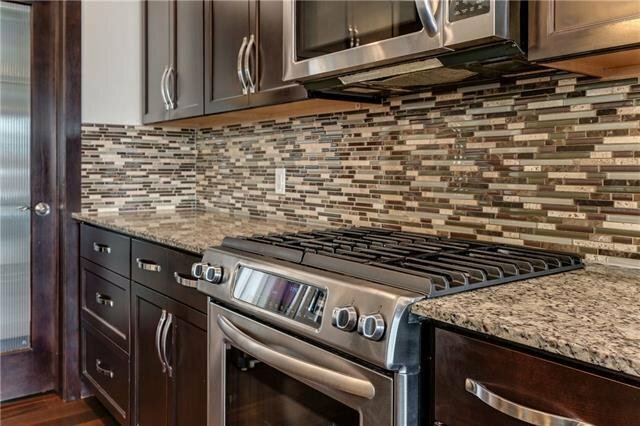 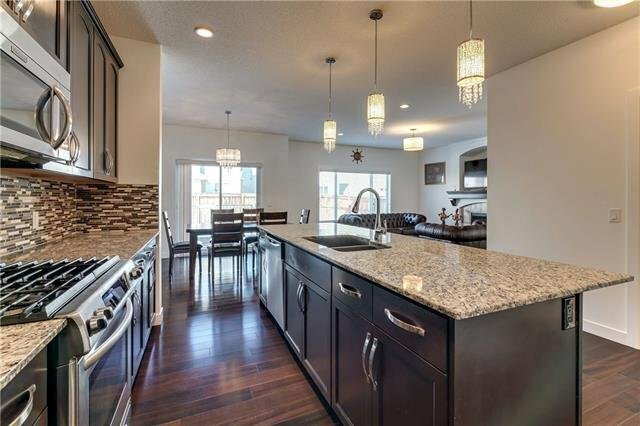 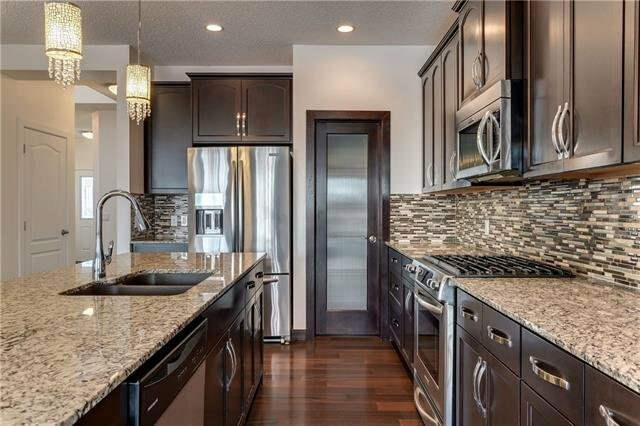 This immaculate kitchen offers large pantry, S/S appliances, granite counters, huge granite island with tons of storage & seamless cabinets that go all the way to the ceiling. 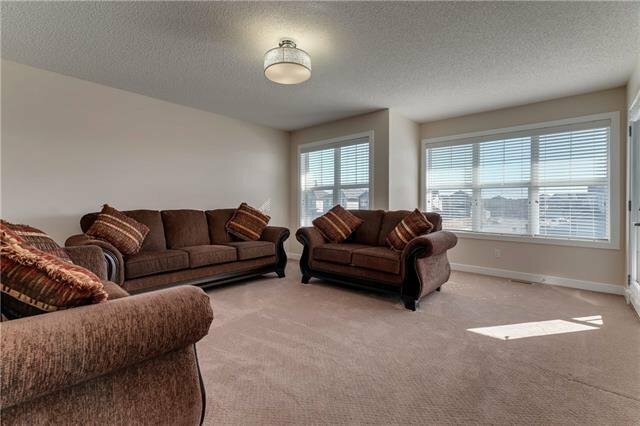 With lots of natural light throughout, the open concept floor plan leads you into the spacious dining & living area. 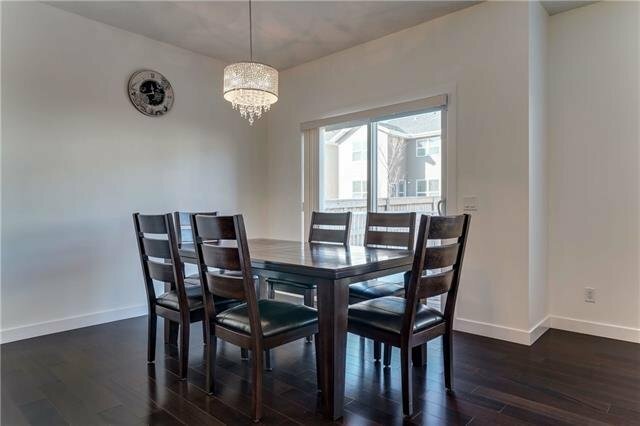 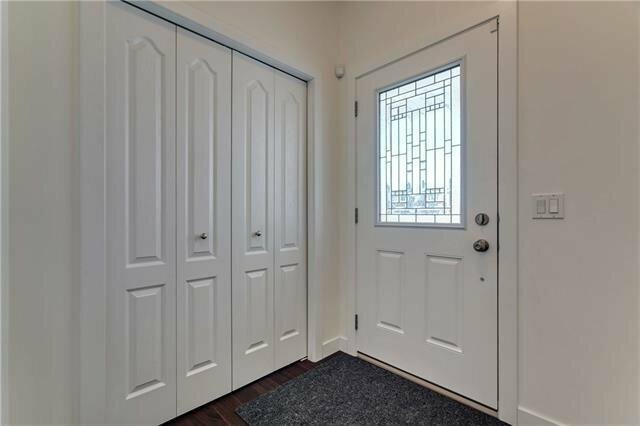 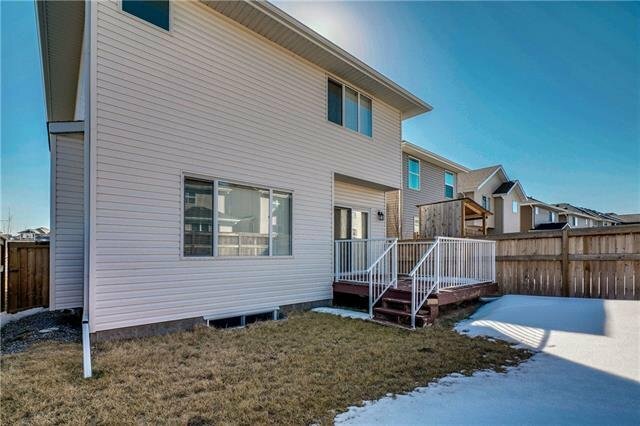 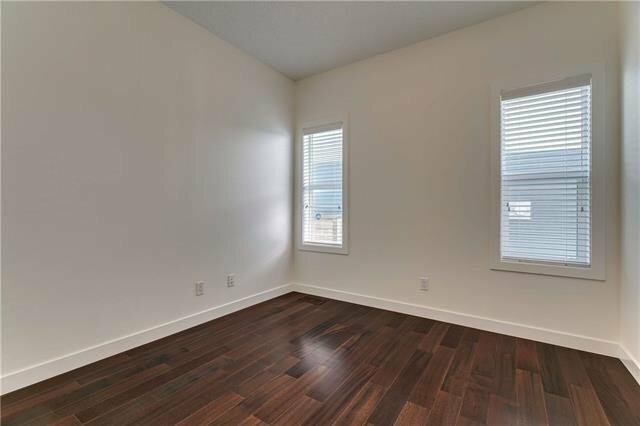 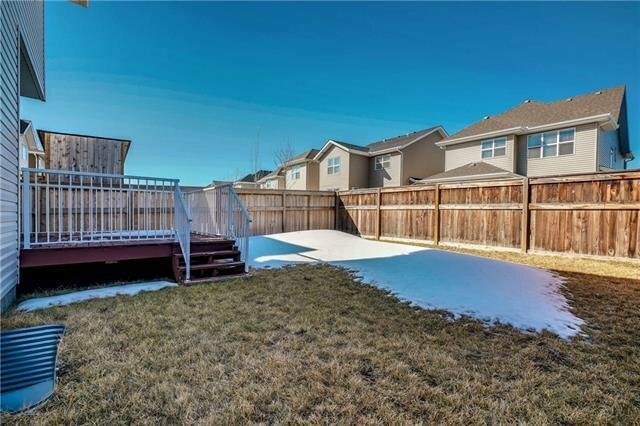 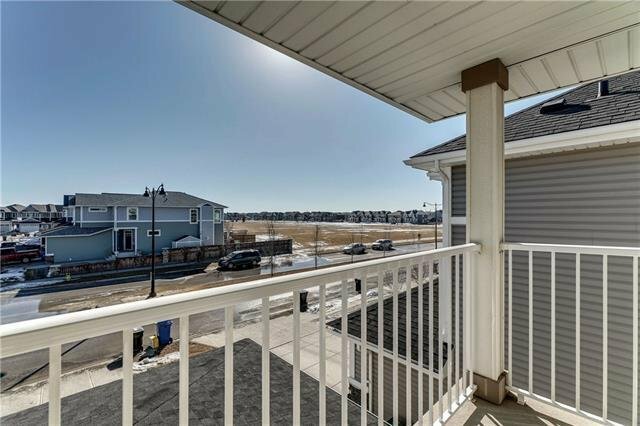 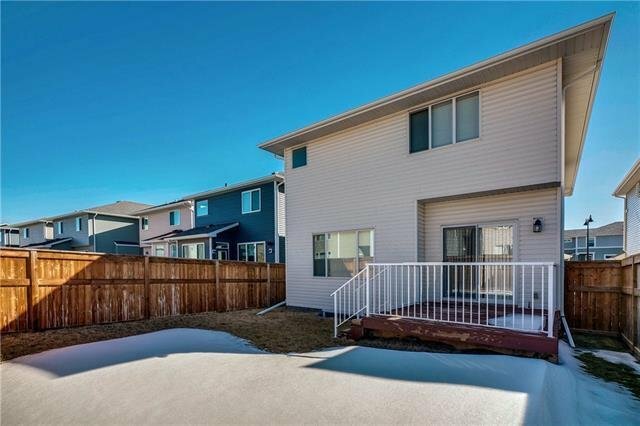 Beautiful hardwood floors & a sliding glass door invites you to expand your living space on to the outdoor deck & landscaped yard, perfect for those summer gatherings/BBQ's. 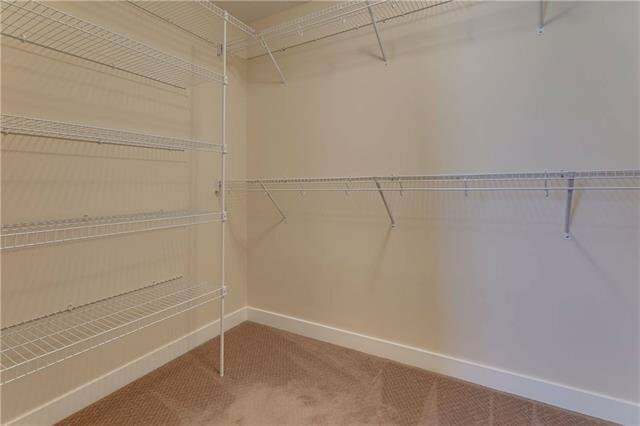 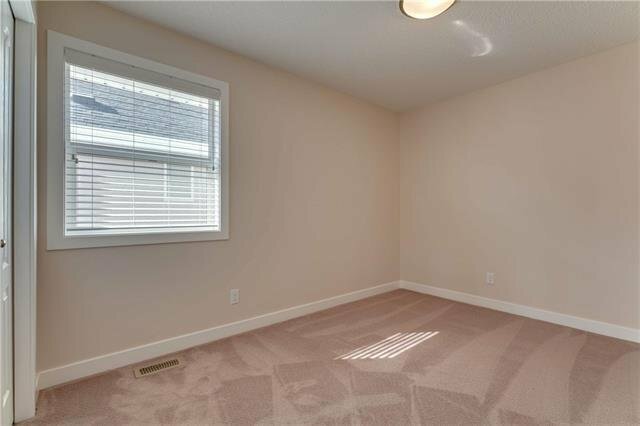 Completing the main floor is a cozy gas fireplace, 2 piece bath, & a mud room leading to the garage. 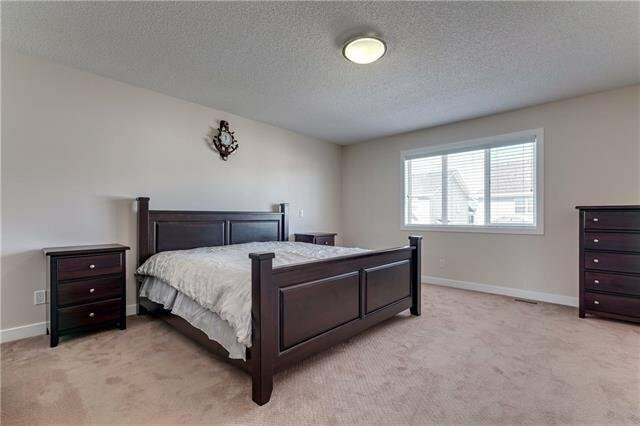 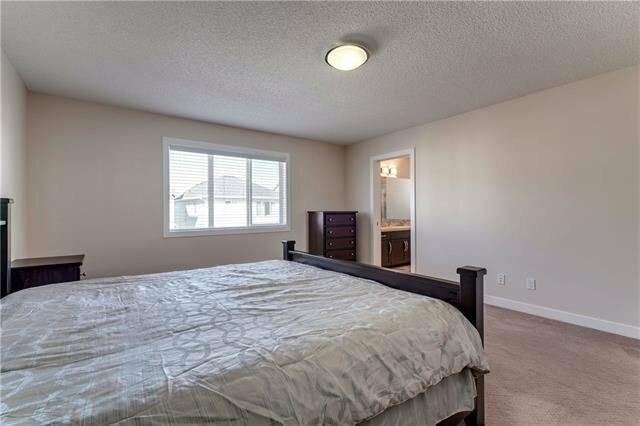 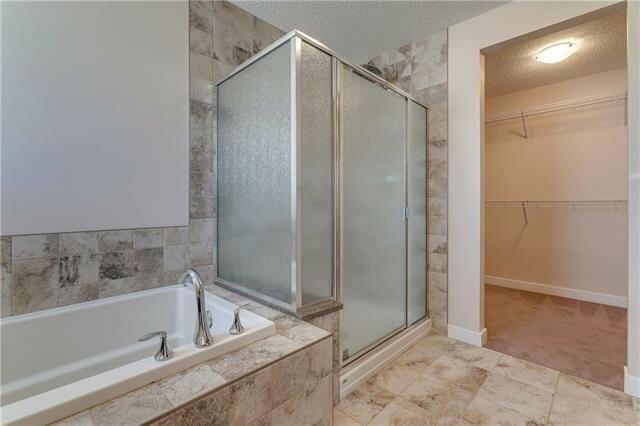 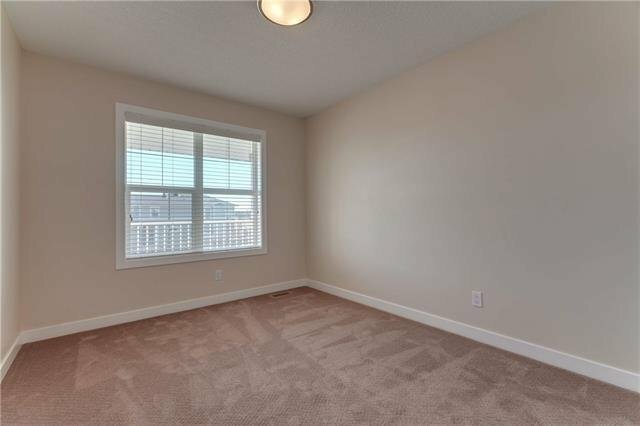 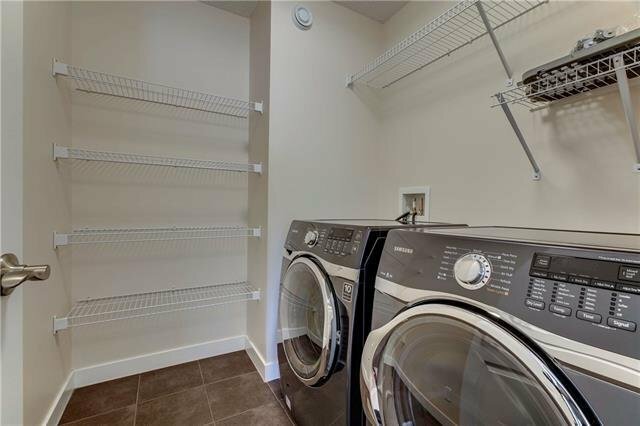 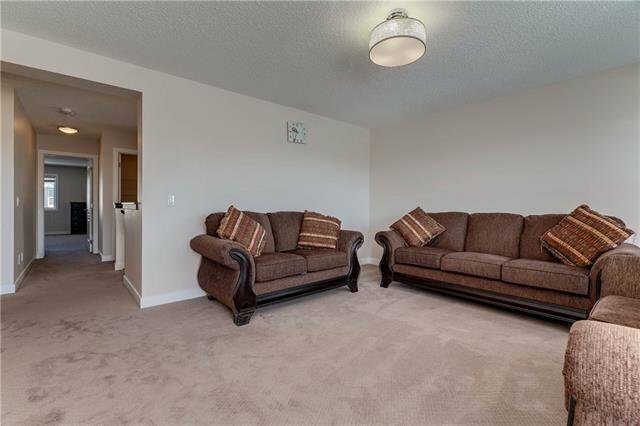 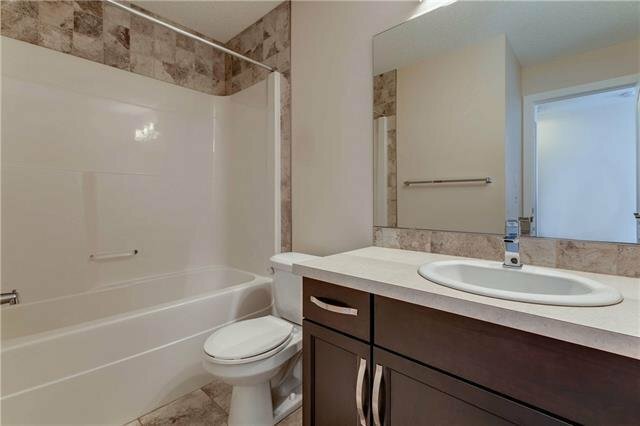 Walk up the stairs into your large bonus room with separate balcony and very large windows, laundry room, 2 good sized bedrooms as well as your own master retreat which boasts a 4 pc en-suite, oversize tub, granite counters, & a walk-in closet. 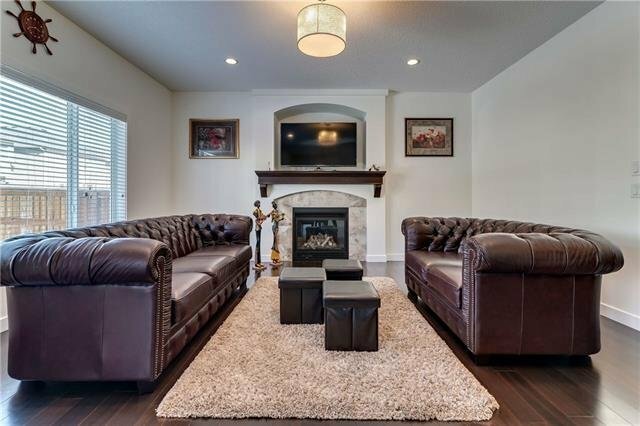 This charming lake access home is ready for your family to enjoy.